Affordable Carpet Cleaning in Phoenix AZ and surrounding areas - The upside to your carpets is that they are a beautiful and expensive feature of your home. In addition they can also provide you with a level of softness and comfort that simply cannot be matched by tile or hardwood flooring. The downfall is that they are unfortunately a source for heavy traffic, which in turn causes them to be prone to stains and the buildup of grime. 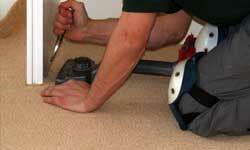 You can't always control what happens to your carpets, but you can arm yourself with the best form of defense. 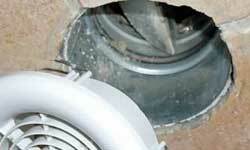 As a homeowner, you may or may not, be aware of the amount of pollutants stuck inside your air ducts. 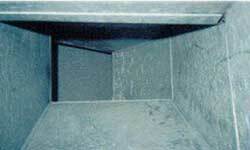 The simple truth according to the National Air Duct Cleaners Association (NADCA) is that your average six-room home will collect up to 40 pounds of dirt, dust, pollens, and allergens in its air ducts per year, all due to the daily ins and outs of life. 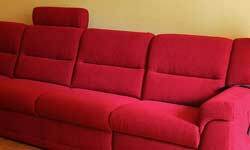 Upholstery cleaning Phoenix - Your furniture is one of the largest investments you as a homeowner will ever make. In addition, your furniture provides you with a comfortable seating area after a long day at work, or it may also be the gathering spot when watching football with your friends and family. No matter what your furniture means to you, the last thing you want to see is a dirty, unwelcoming couch or chair. Indoor air quality Phoenix AZ is very important. Breathing is imperative to staying alive. But just how clean is the air you breathe? Sure we spend a large part of our daily lives inside our homes but just how often do we consider the importance of our home’s indoor air quality? The simple truth is that the air inside our homes may be of greater importance than you may think. 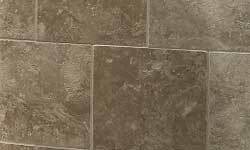 Does your tile and grout lack the shine it once had? Your tile and grout is very porous and if left unsealed dirt, cooling oil, grease and detergent can easily find their niche and settle in for a long nap. The dirty, stained grout lines are extremely difficult to get clean on your own and without the proper tools. Normal mopping will not eliminate the look of dirty grout, but will instead push around the dirt, and leave a soapy residue in its wake. 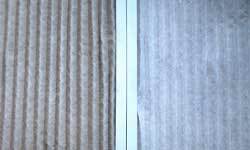 Dryer vent cleaning Phoenix - Lint and debris can accumulate in your clothes dryer vent and cause a blockage of air flow, which in turn creates potentially hazardous conditions, including the possibility for an exhaust fire or carbon monoxide intrusion occurring. "The U.S. Fire Administration’s, National Fire Data Center reports that there are over 12,700 homes fires each year associated with clothes dryer fires resulting in 15 deaths and 300 injuries, and 88 million dollars in property damage." Emergency Flood Cleanup Phoenix & Water Removal - When time is of the essence, you need a water extraction company that moves quickly and has the required resources to effectively contain the damage and prevent future loss. At T.A.C.T. 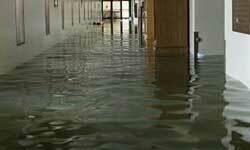 Cleaning, we specialize in rapidly responding to all emergency calls, with the proper action for your specific needs. From our immediate response to our customer service satisfaction guarantee, we are the best choice for all of your water migration needs! 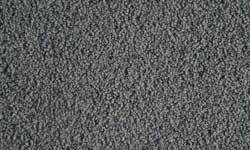 Are you tired of lumpy, loose carpeting? We can stretch it! Did kitty tear apart the seams of your carpet with her claws? We can repair that! Carpet wrinkles, bubbles, lumps, or damage are caused by poor installation (yes it’s true), heavy traffic, pets, or the age of your carpet. All of which can easily be stretched or repaired, with our help, of course! Hardwood floor cleaning Phoenix Metro Areas - Due to the texture and attractiveness of hardwood floors, homes with them actually have higher values, than those which don’t. Despite their obvious beauty and warmth, hardwood floors are also extremely reliable—that is if they are properly maintained. 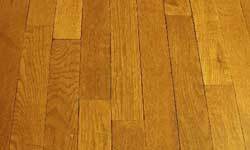 The disadvantage of owning hardwood—or any other hard flooring surface for that matter—is that they are all too easily prone to collecting unhealthy dust and like with carpet, can become dull and stained over time.